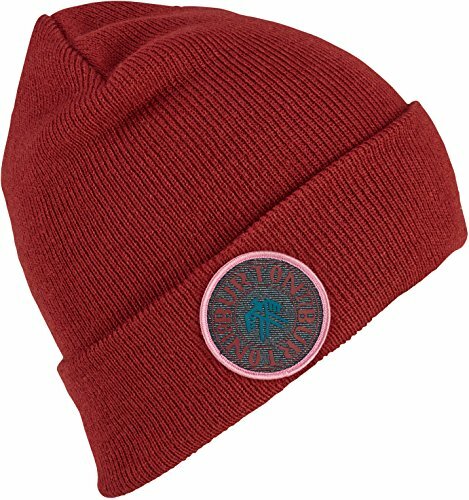 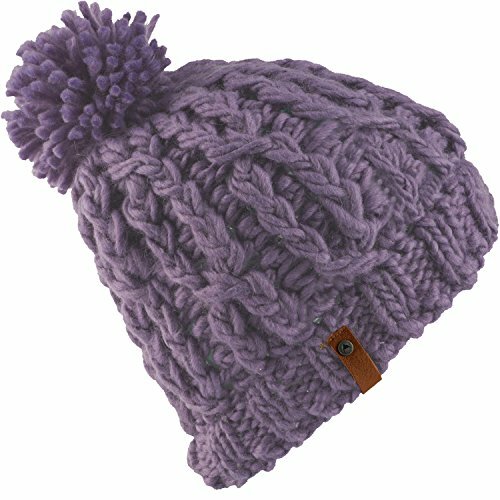 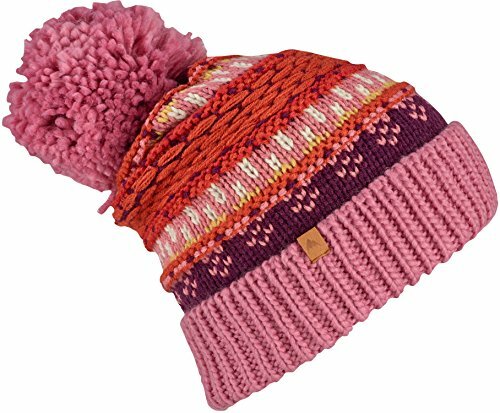 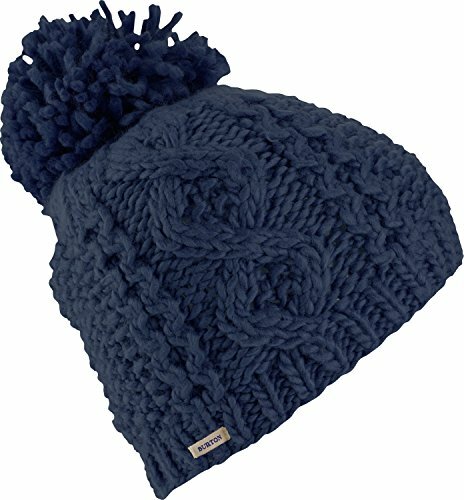 The Burton women's big bertha beanie. 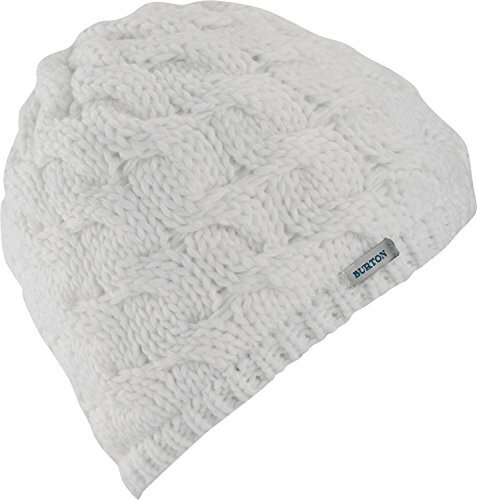 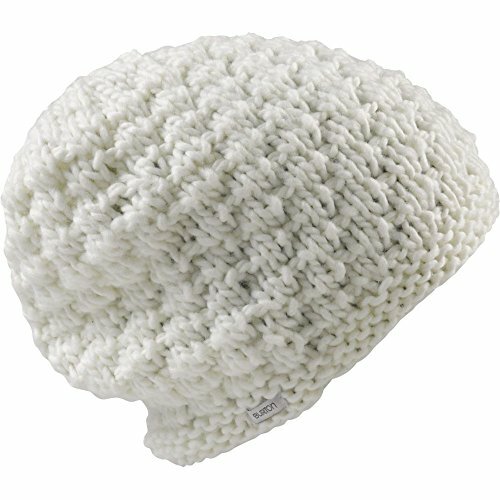 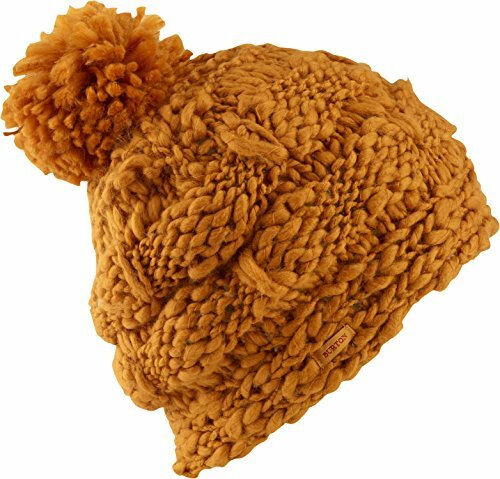 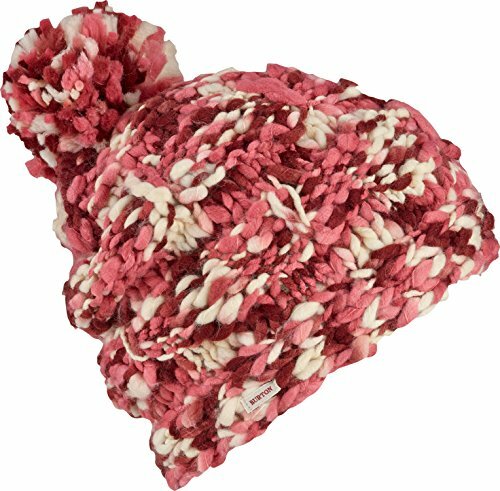 Hand knit beanie with a slouch fit featuring 100% acrylic construction. 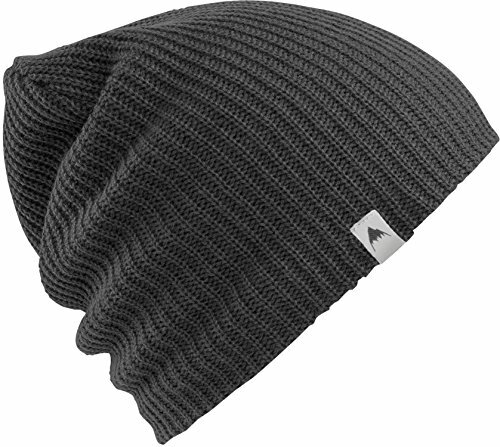 Burton beanies offer the season's most diverse selection. Tried-and-true staples, recycled yarns, Tech or hand-knits, helmet fits, pompoms-the options run deep and all are made with style in mind.